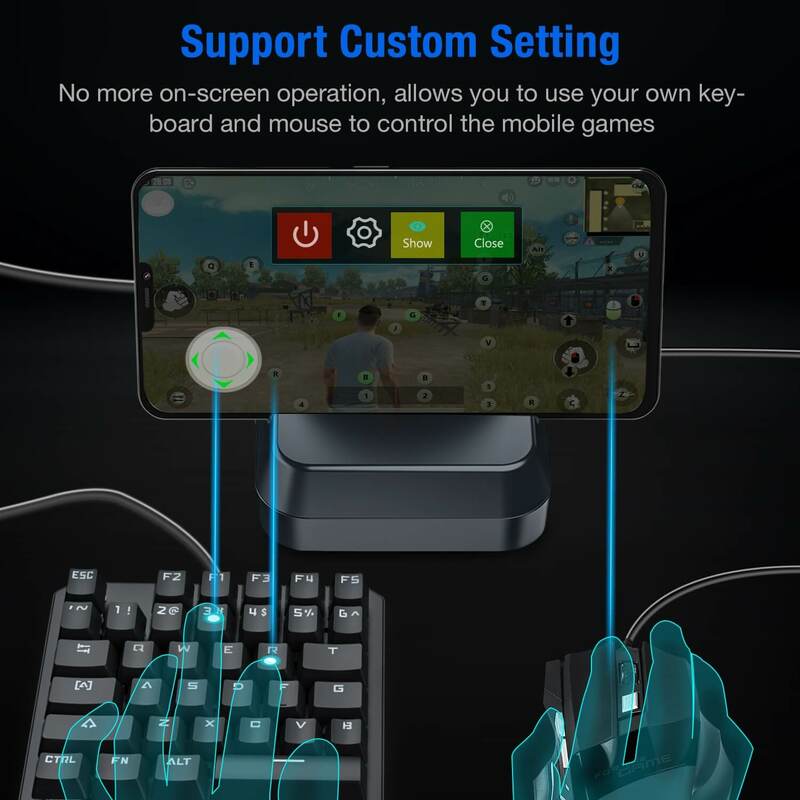 【Customize Mapping】Customizable keyboard button setting for your preference, supporting button combination, auto-fire and one-click-macro! 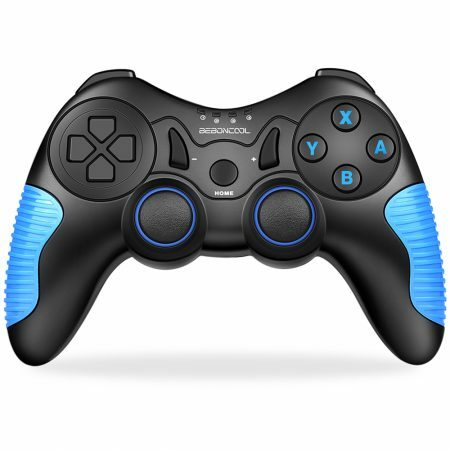 Significantly improves your victory by providing better control of quick-aiming, tap firing, spraying, and everything! 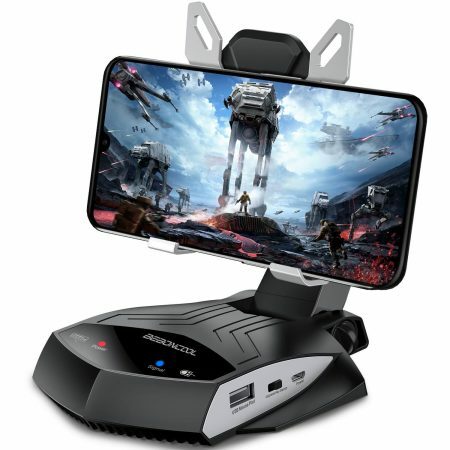 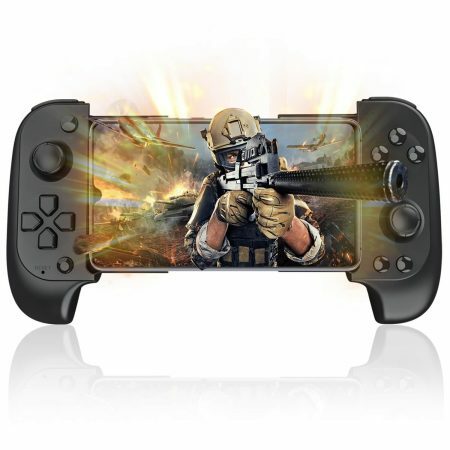 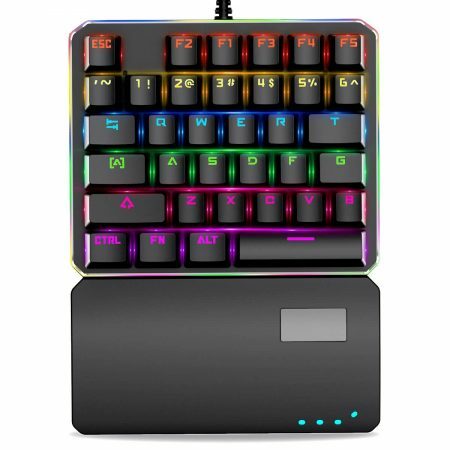 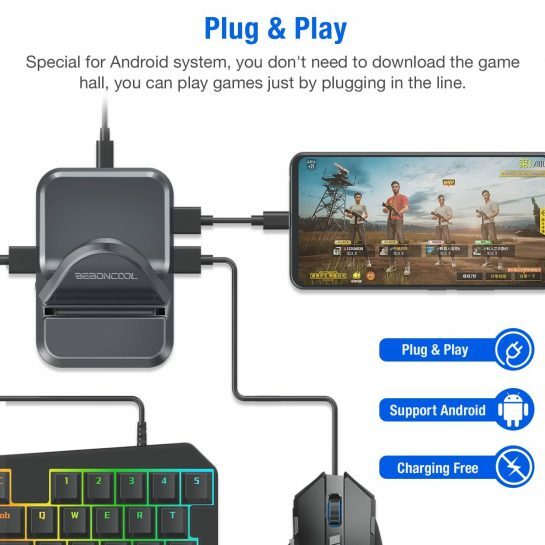 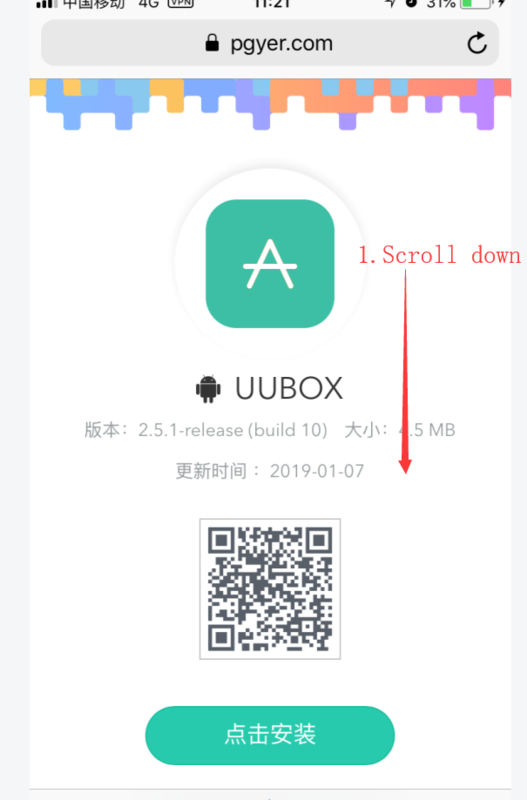 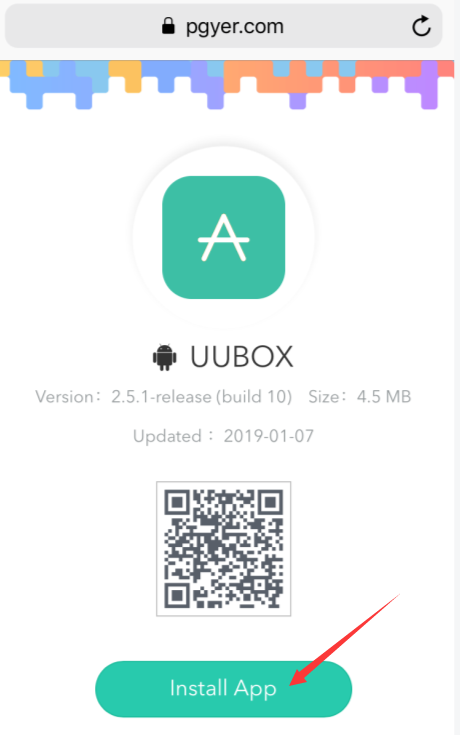 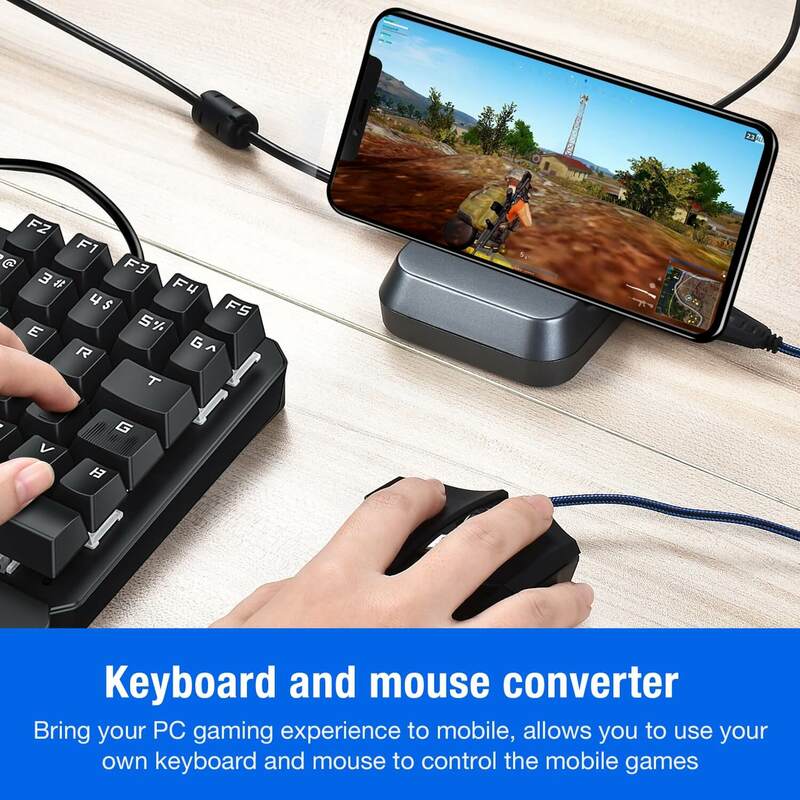 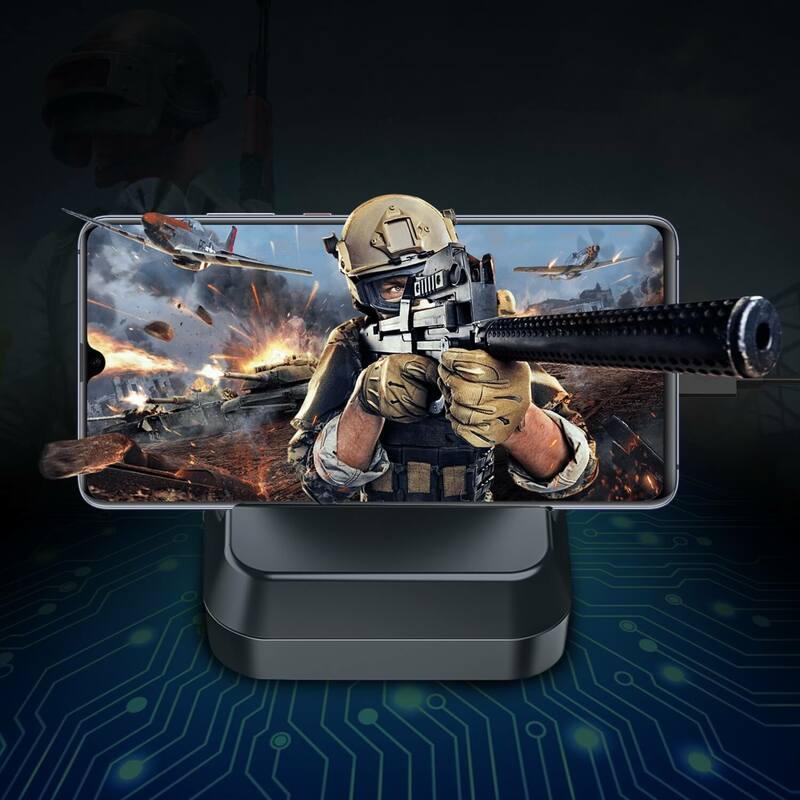 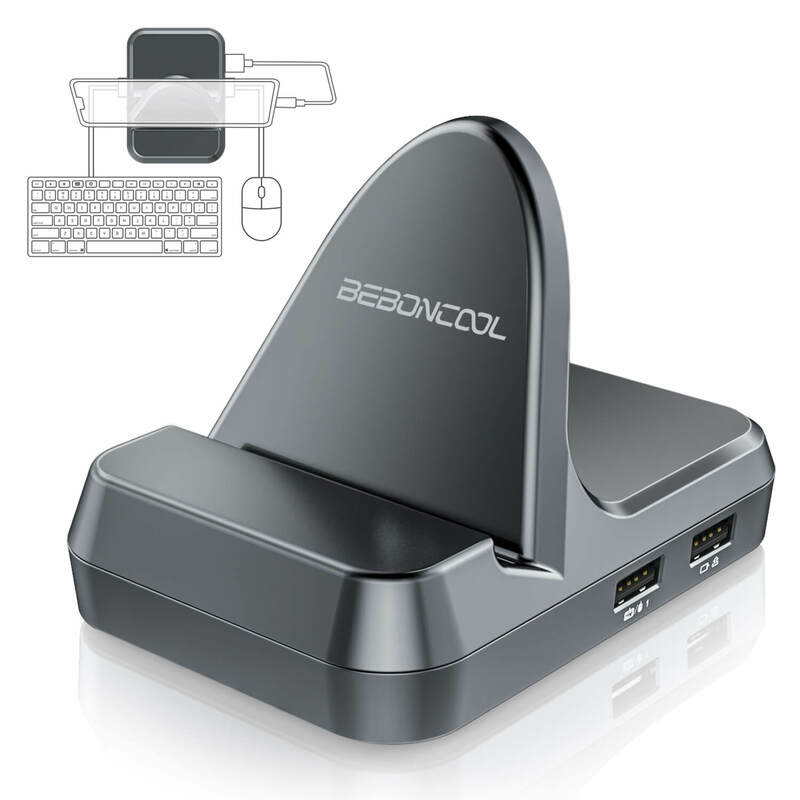 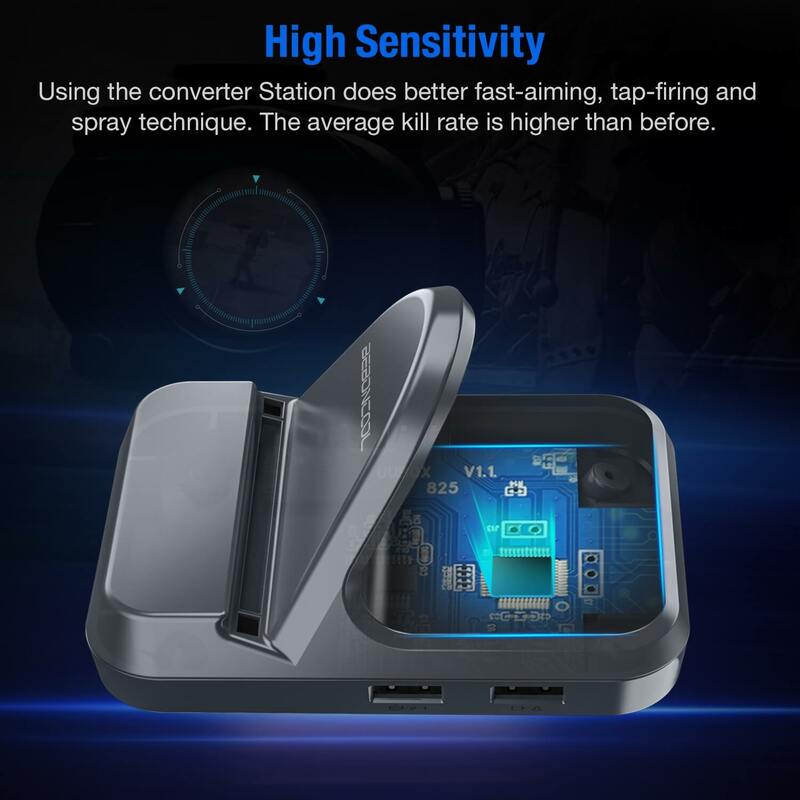 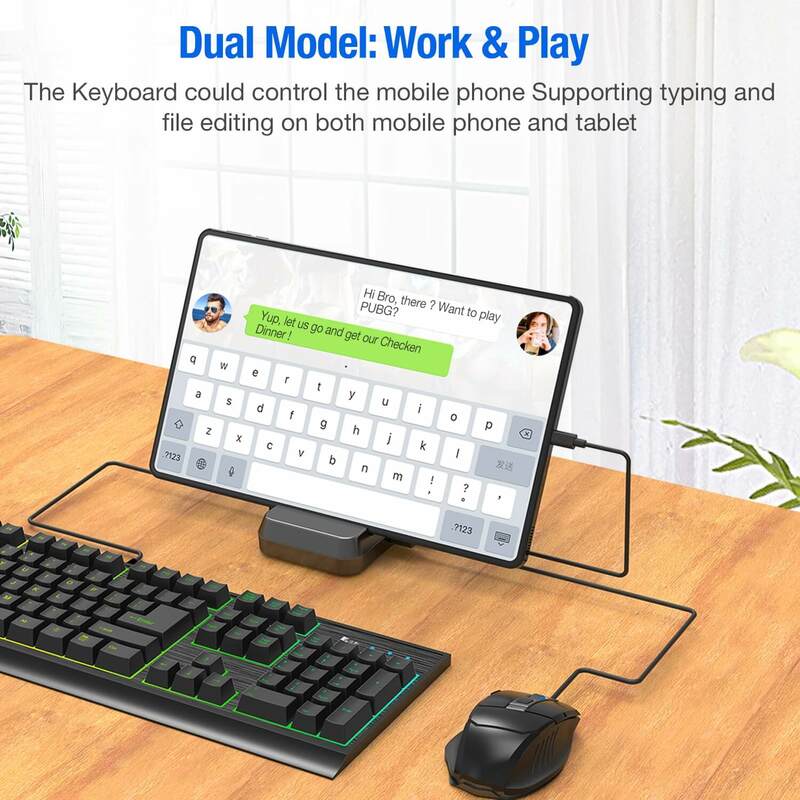 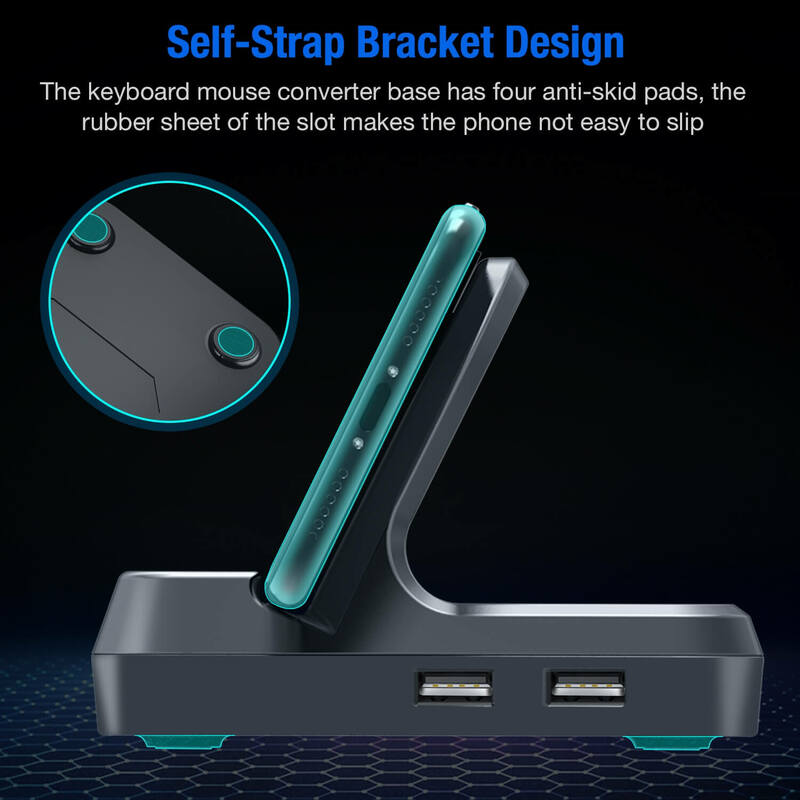 【Enjoy Games】Easy to connect to your phones via USB, allows you to use your own keyboard and mouse to control the shooting or battle mobile games, such as for PUBG/ Arena of Valor/ Knives Out and more on Android system. 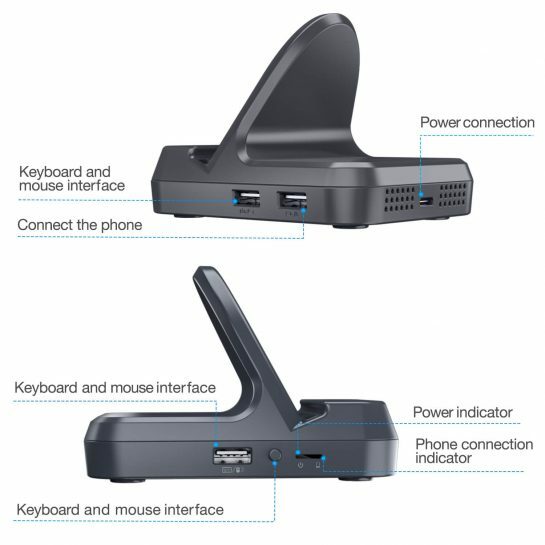 【Ergonomics Gesign】The groove base and 45 degrees holder design, is in accordance with the game angle of use scenarios. 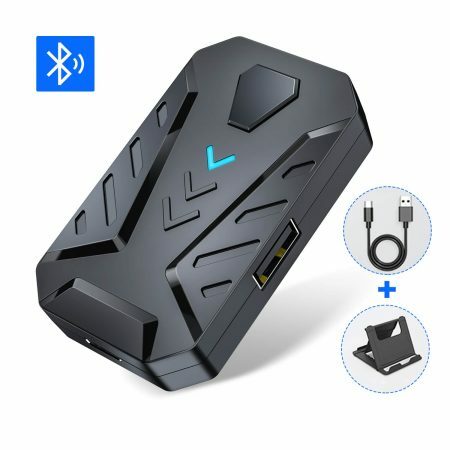 【Light & Ultra-thin】Makes it easy to pack into your bag, and is ideal for travel, and other outdoor activities, bring you a convenient gaming experience. 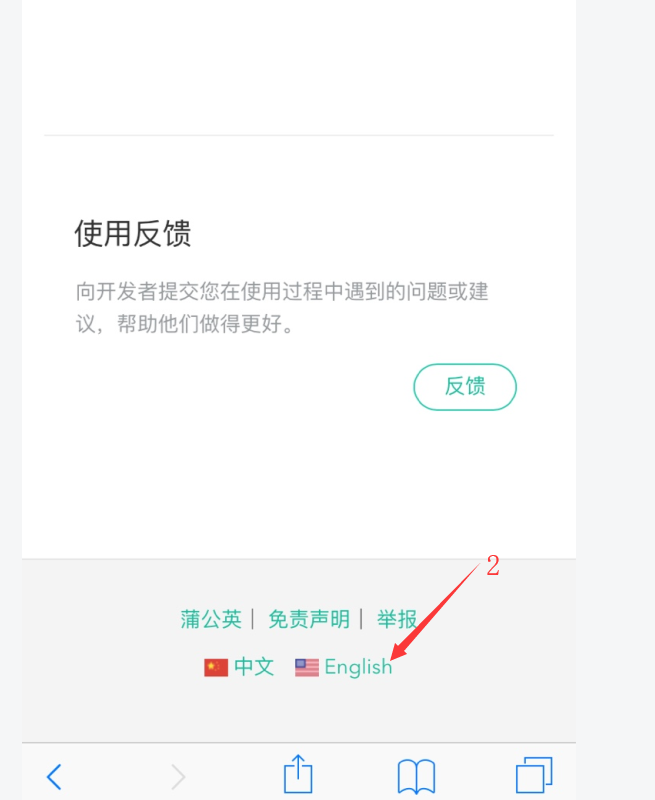 After you visit the link and the page is in Chines, you could follwer below steps to change the language.